We are very happy to announce the new addition to our snare line up. 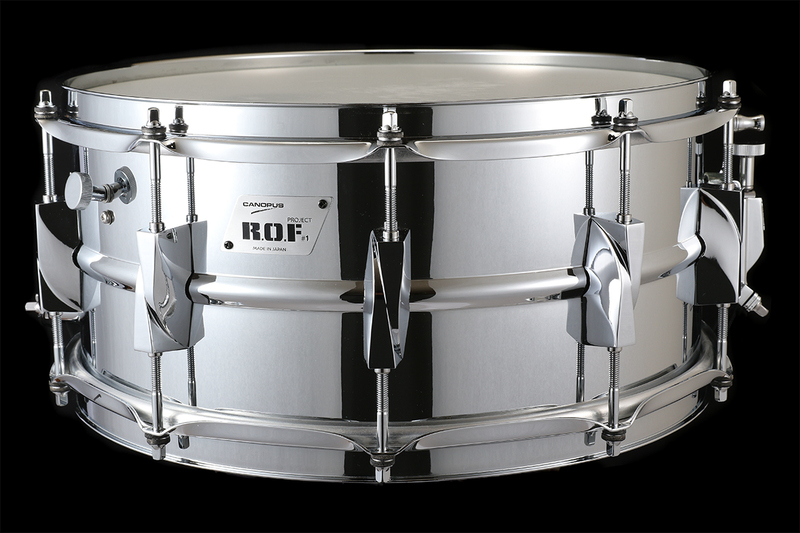 It is Aluminum Alloy snare drum with center bead and inner muffler. Please see more details on our website.